Laurina Carroll is a teacher of the Transcendental Meditation (TM) program. 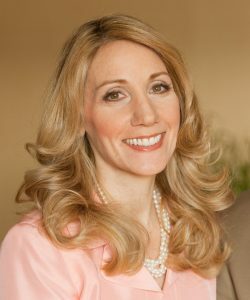 Together with her husband, Bolton Carroll, Laurina offers regular lectures and courses in the Transcendental Meditation technique in the Chicago area. Laurina also provides Nutrition & Lifestyle Consultations that include individualized recommendations for Ayurvedic diet, herbal products,yoga exercises, plus daily and seasonal routines that support good health. Feel free to contact Laurina for more details or to schedule an appointment.